We are excited to introduce what we hope will become a regular column by naturalist Jeff Lewis. Jeff will be writing about the Outer Banks’ diverse bird populations. Did you know that the “dog days of summer” actually coincide with the start of fall bird migration? A common misconception about fall migration is that birds are flying south simply to avoid the cold temperatures of winter. Not so much, although this is certainly true for some species. Instead of providing escape from a frozen environment, migration is more about relocating to an area with a richer food supply. Just as birds fly north in spring to breed and raise their young in a habitat saturated with food, they return south when their parental duties are over, back “home” where living conditions and food are perfect. 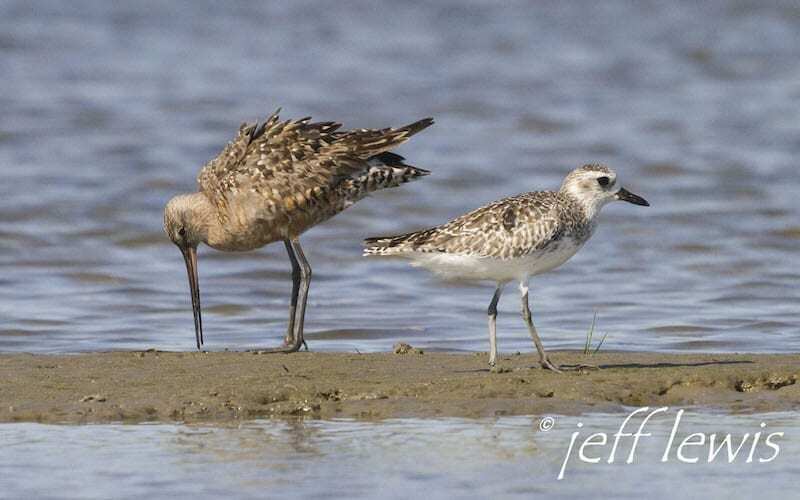 Shorebird migration for many species is in full swing in August. Nesting primarily in the arctic or subarctic, those duties are winding down and the birds are beginning to head south. Amazingly, the adults of many species pack up and leave their young behind on the breeding grounds. The juvenile birds migrate later on their own, yet they somehow know when and where to go! Built-in GPS? There are close to 40 species of shorebirds that can (possibly) be seen in North Carolina in any given year, each on their own schedule. 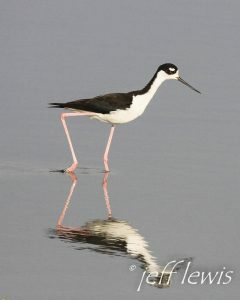 A few, like American Oystercatchers, don’t bother to migrate at all and can be seen here year-round. Most species, however, are long-distance migrants. American Golden-Plovers nest in the high Arctic of Alaska and Canada and then fly all the way to southern South America (and back) each year. Our own Pea Island National Wildlife Refuge is certainly the local hotspot for seeing these amazing “frequent flyers.” Check the impoundments, mud flats, inlets, ocean beaches, even grassy lawns, as each species has its own particular habitat preference. Other spots to check are the shorelines of our sounds and bays during low tides, when the mudflats are exposed. As with most nature-watching, early morning is often the best time for this pursuit. Some of our North American woodland songbirds begin migrating in August, as well (some even in July). As with the shorebirds, it’s a case of when the (nesting) job is done — go home. Look for Yellow Warblers and American Redstarts, among others, in August. Here in Dare County we are fortunate to have a huge Purple Martin spectacle each “fall.” As these familiar swallows prepare to head south for the winter, they congregate and roost by the tens of thousands each evening at the old Manteo-to-Manns Harbor (William T. Umstead) bridge. If you haven’t made the trip to the Manns Harbor end of the bridge in late July or August to see the spectacle, you owe it to yourself to do so. It really has to be seen to be believed! Mid-July to mid-August is the actual peak, with up to 100,000 birds present each evening! You will need to be in place just before dusk to enjoy the bird spectacle … and the sunset! Of course, there are many exceptions to the summer-is-fall migration pattern. Some birds, most notably our waterfowl, do indeed migrate later in the year, during the human-determined “real” fall. So there is plenty to look forward to. And of course we have plenty of birds in Dare County that are year-round residents and don’t migrate at all. Think of our familiar back-yard cardinals and chickadees. Back to our current “dog days of summer.” In the back yard, please keep your water features clean and full; it is vital that birds have a reliable source of clean water this time of year. Moving water, from a fountain or drip is best. This keeps the water more fresh and mosquito-free. Also, moving water attracts more birds to your yard for you to enjoy. Shallow bird baths are more attractive than deep ones. If you have sugar-water feeders in your yard for hummingbirds, you may notice that the numbers of these tiny flying jewels visiting your yard are peaking this month. Please keep these feeders clean and filled; change them out at least twice a week whether the nectar is gone or not. If you hang your feeders in the shade the solution will stay fresh longer. Keep cool, enjoy August and look forward to September — when bird migration really heats-up. 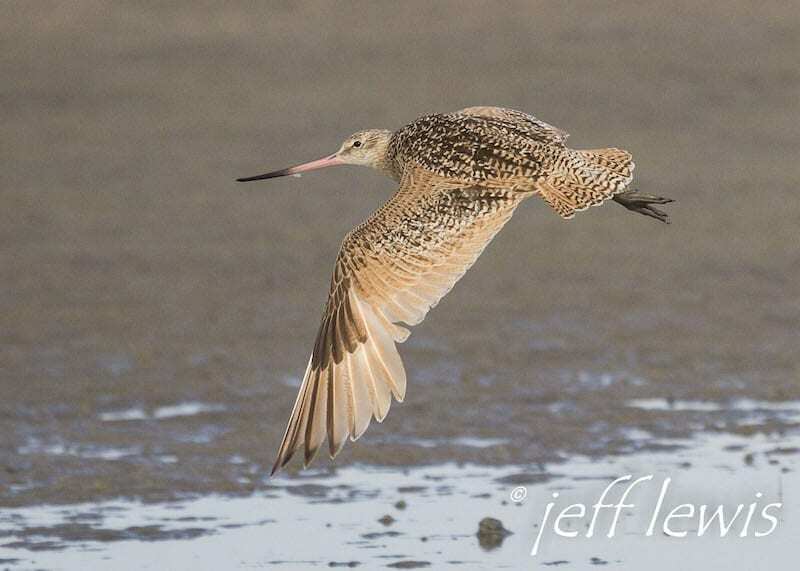 A long-time resident of the Outer Banks, Jeff Lewis is the horticulturist at the Coastal Studies Institute, a wildlife photographer and an all-around naturalist, with a special interest in birds. The quality of Jeff’s photography is reflective of his great passion and respect for all things natural. His work has been displayed in many galleries and museums, has been used for educational signage and kiosks, and has been published in numerous books, magazines and newspapers. Locals are most familiar with his education-themed photos that appear regularly in The Coastland Times.